Do you take these websites in sickness and in health? Because I do. Despite the whole "celebration of love" thing, weddings can be super stressful for all involved. Whether you're the one getting married, in the bridal party, or a guest, there is definitely a level of frustration that comes with weddings — especially when it comes to finding the perfect gift (and having enough time to pick it up). Luckily there are tons of places you can purchase a fabulous present for the happy couple with just one click! 1. Fox and Clover has adorable doormats that are perfect for both traditional and nontraditional newlyweds. 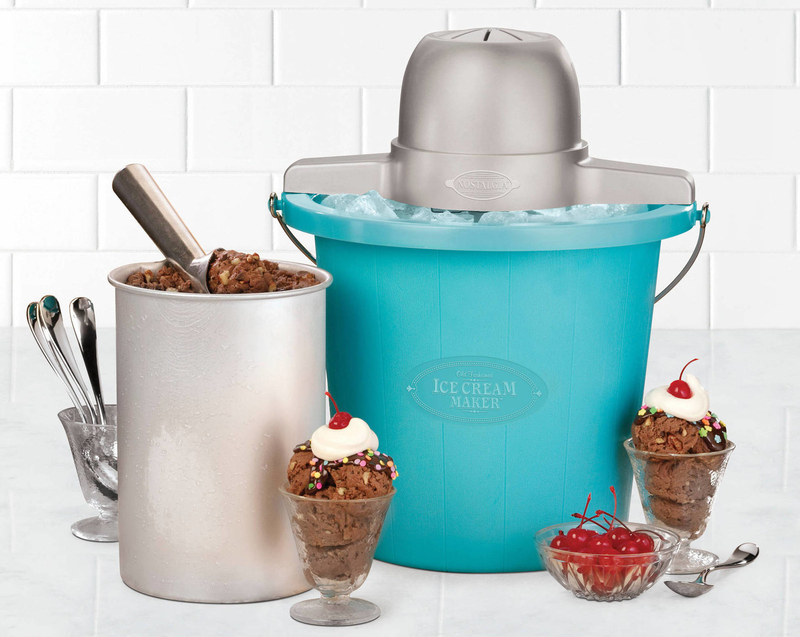 Why it's great: As someone fresh off my own wedding, I would have loved a fun gift like this! 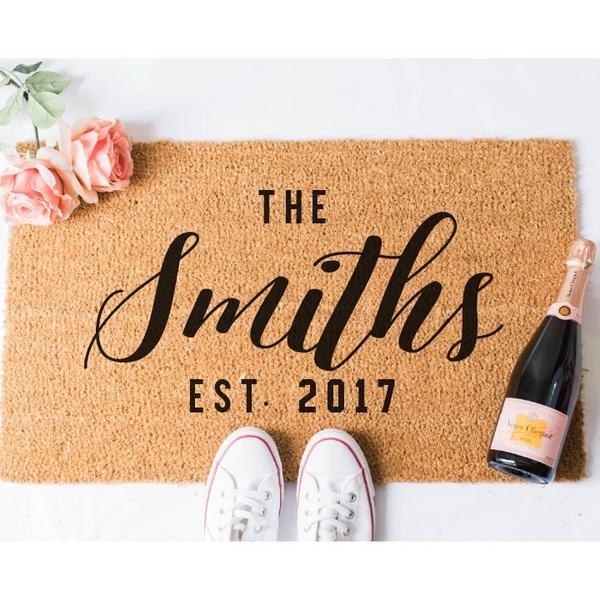 There's nothing wrong with giving a check or buying something off the registry (brides and grooms ask for things for a reason), but it's definitely also exciting to receive something random and cute like a witty doormat. 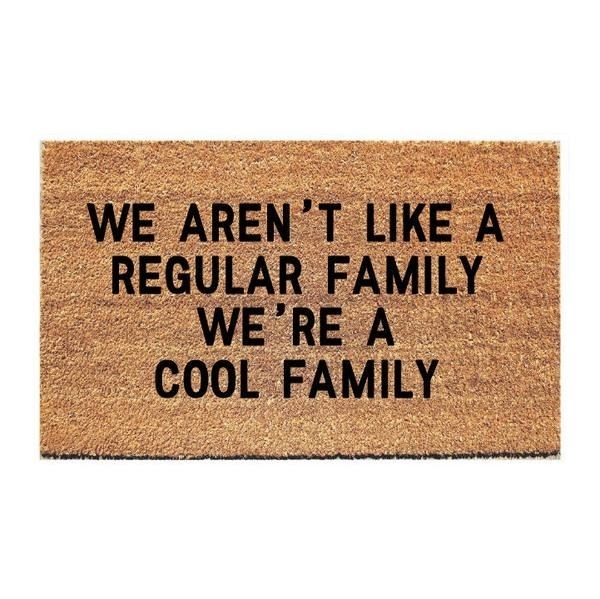 Items we love: A quirky "We aren't like a regular family we're a cool family" door mat for $36 or a customized mat featuring the couple's last name for $40.50. 2. Atom Tickets makes it easy to purchase a gift card so the happy couple can enjoy their post-wedding free time with date nights to the movies. Why it's great: I'm not exaggerating when I tell you planning and executing a wedding takes up every waking moment of your day. When it's finally all over and the newlyweds are back to their normal routines, they'll love that they have a prepaid night out waiting for them from you. Items we love: A gift card, of course! Available for purchase from $10-$150. 3. 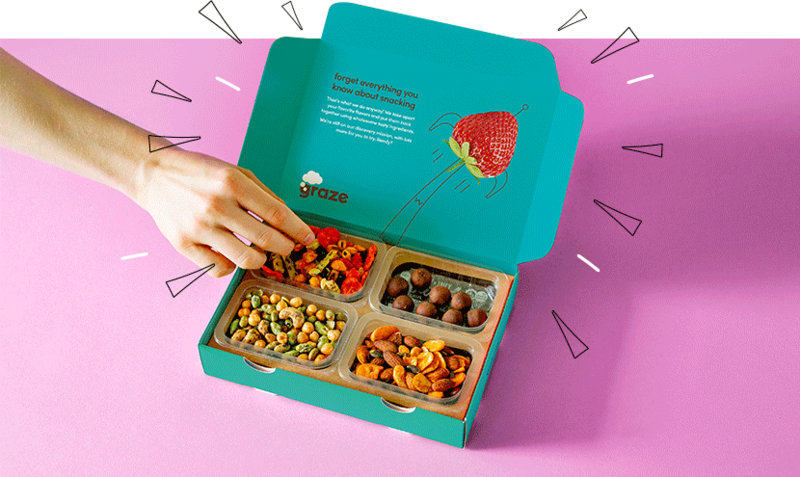 Graze has a subscription service that'll deliver eight different kinds of snacks in a box right to their doorstep. Why it's great: Now that your friends are hitched, they can throw their wedding diets right out the window and dive into a subscription box that's just for snacks! 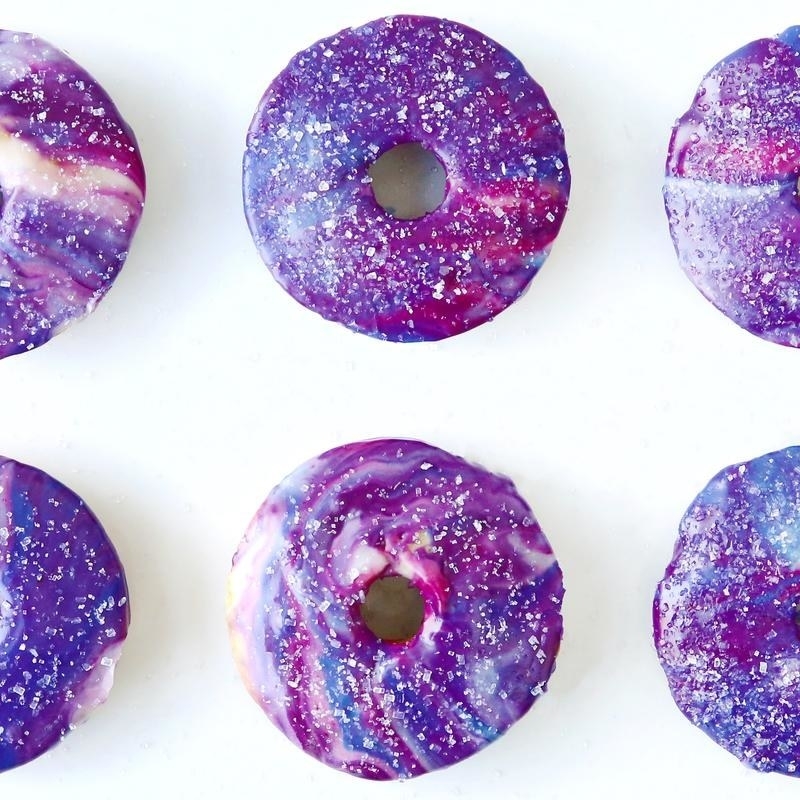 Who would want a hand mixer when they can have a variety of tasty treats? 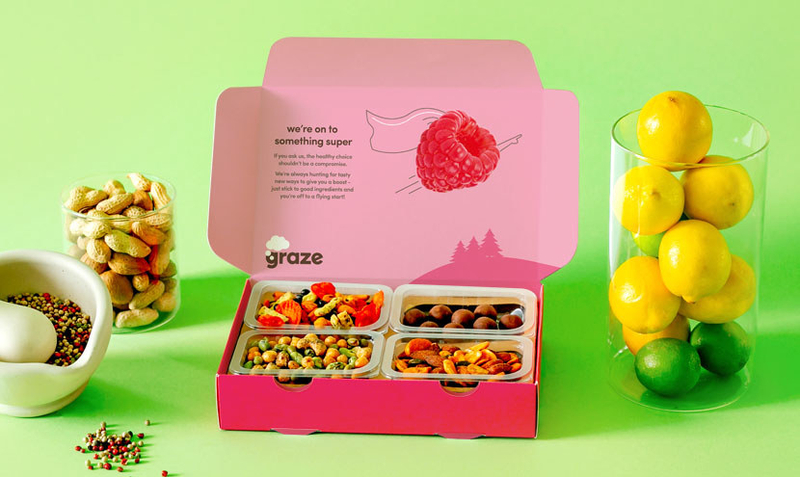 Items we love: The eight-snack variety box that is sent every two weeks for $13.99 each or a gift voucher; vouchers range from three boxes to 50 boxes, for $41.97–$699.50. 4. Corkcicle is great for upgrading the couple's barware — even if they've already picked out a bunch of fancy crystal. Why it's great: Engaged couples are often peer-pressured into registering for a bunch of nonsense they don't want (trust me). At the end of the day they end up with a full set of glasses they're too scared to use. Hook them up with some cool items they'll actually want to drink from in this century from Corkcicle. 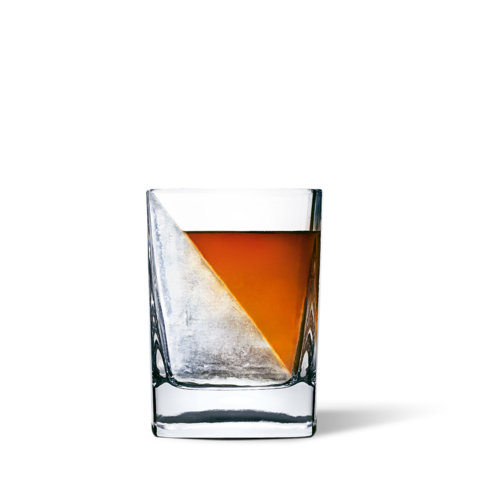 Items we love: A whiskey wedge glass that chills drinks in an artful way for $17.95, a chic tote bag cooler to discreetly transport beverages as needed for $129.95, or an aerator-pourer to elevate any wine experience without decanting it for $12.95. 5. 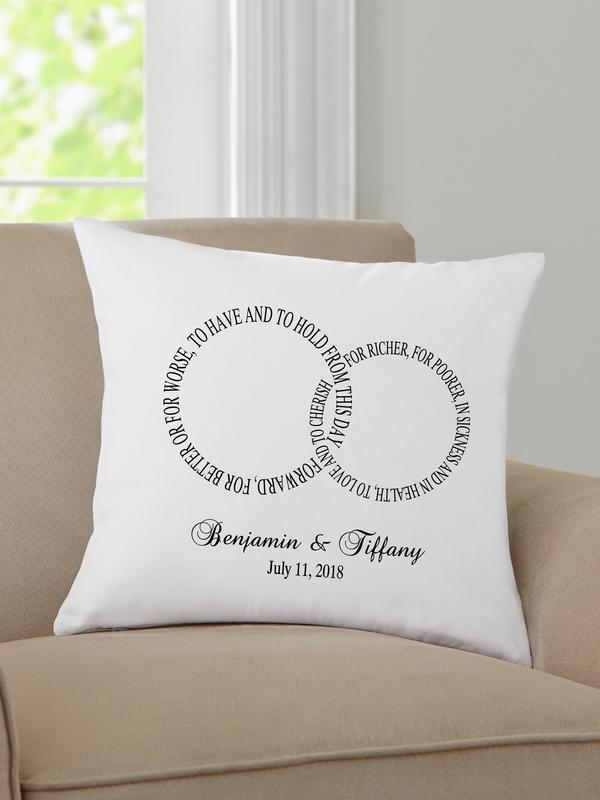 Lillian Vernon has tons of items you can have specially personalized for your friends who are planning to tie the knot. 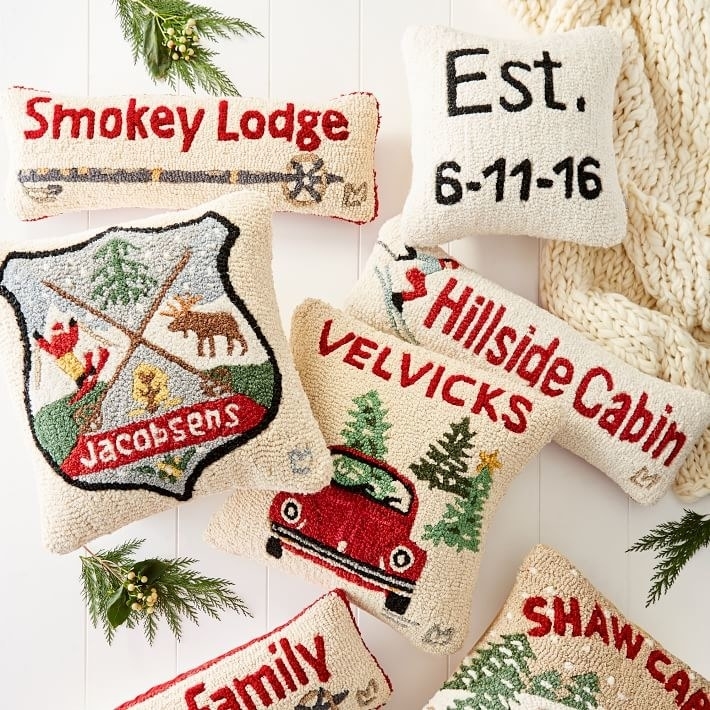 Why it's great: From Christmas stockings with their names on them and customized throw blankets to cutting boards and monogramed hand towels, the recipient of these personalized gifts will surely be glad you ordered something special just for them. And you'll be happy you didn't have to take a trip to the mall! 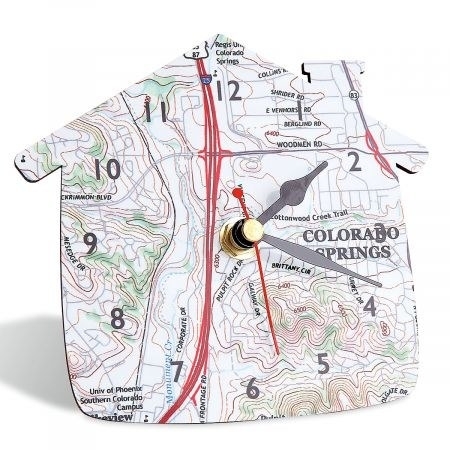 Items we love: Fancy initial-stamped hand towels for $39.99, a personalized map desk clock to pinpoint a meaningful place for the couple for $39.99, or a personalized decanter and wine glass set for $64.99. 6. Mixbook Photo Co. lends you a hand in creating a beautiful gift the newlyweds will always cherish. 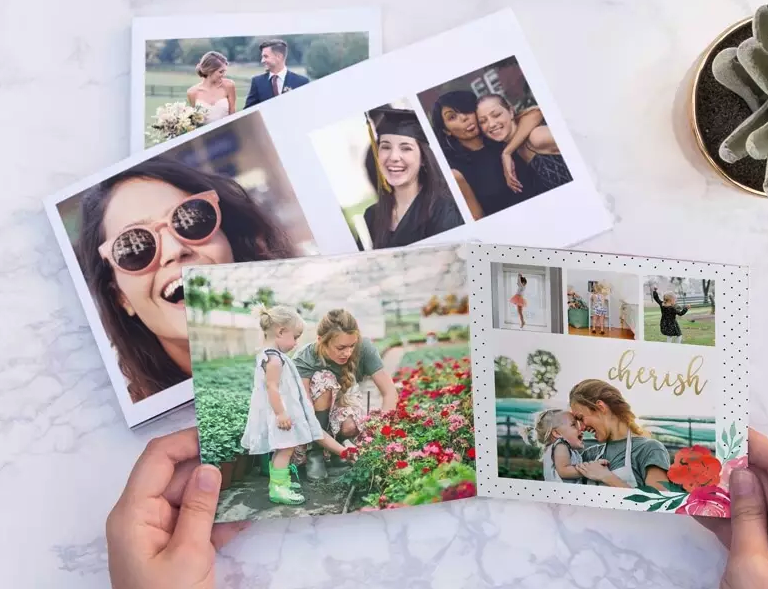 Why it's great: If you have time on your hands and want to truly make something memorable for the couple to look at for years to come, Mixbook Photo Co. can make that happen. With so many options of items to create (and a special wedding collection), this site is a no-brainer. 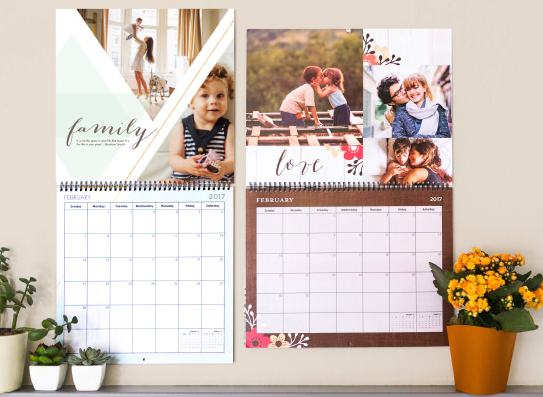 Items we love: Canvas prints starting at $49.99 to showcase their engagement or a vacation they went on before getting hitched, a custom photo book starting at $15.99, or a sweet calendar displaying their year of engagement starting at $24.99. 7. Etsy has so many beautiful options for personal gifts that the happy couple will probably shed a tear over. 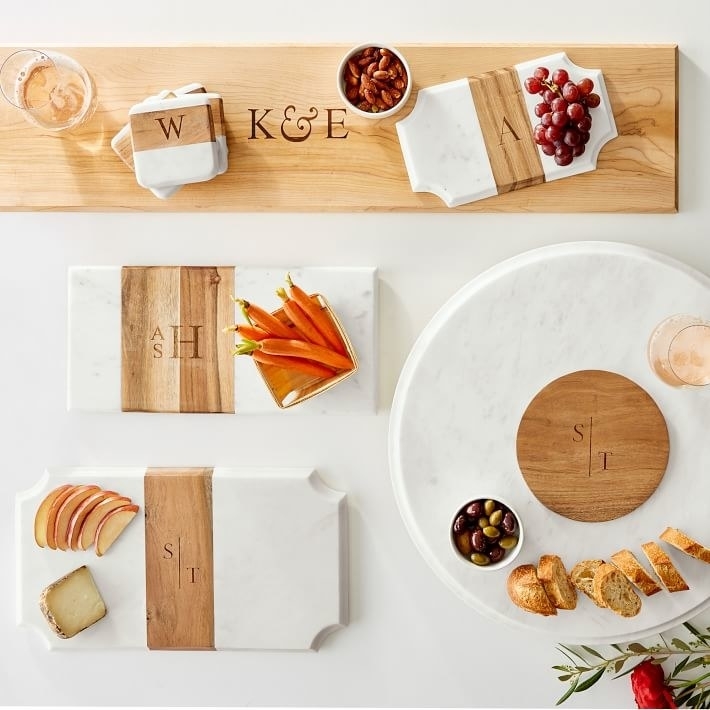 Why it's great: I'm personally obsessed with all things customized and would probably fall over on the floor if I had opened the items pictured above as a wedding gift (subtle hint to any of my friends or family members looking to get my a present). 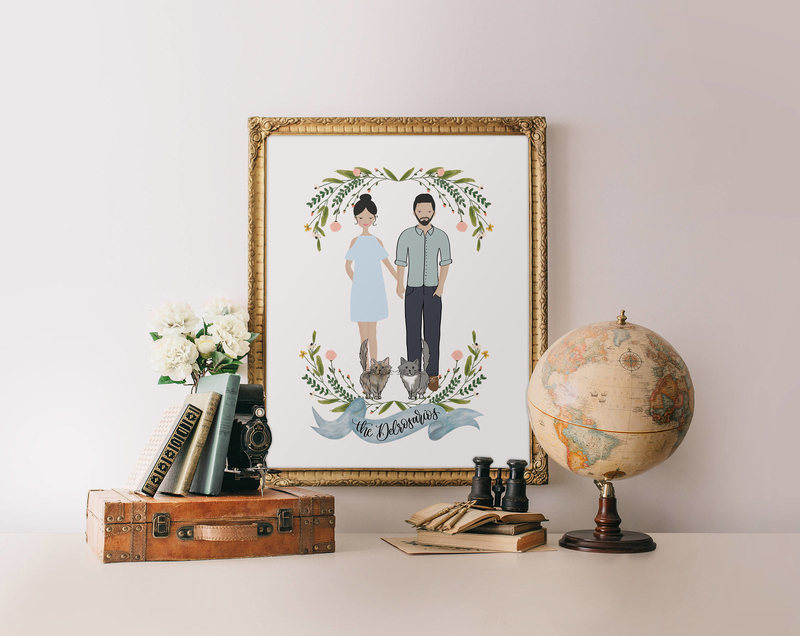 The shop has a variety of adorable ways you can pay tribute to the newlyweds. Items we love: An illustrated family portrait (pets included!) 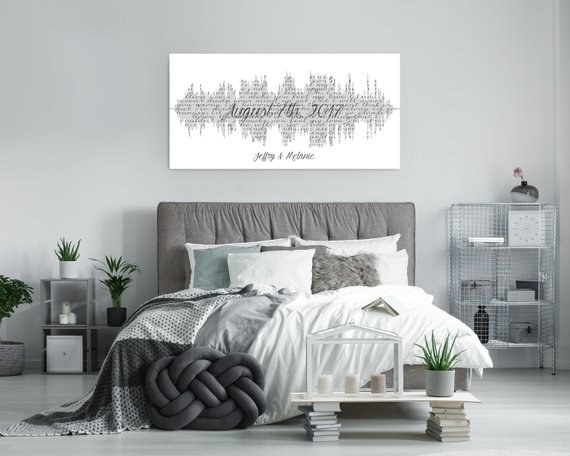 from PrintableWisdom starting at $50 or wedding song lyric art from CanvasVows that takes the couple's first dance song and prints it on canvas as a sound wave starting at $55. 8. 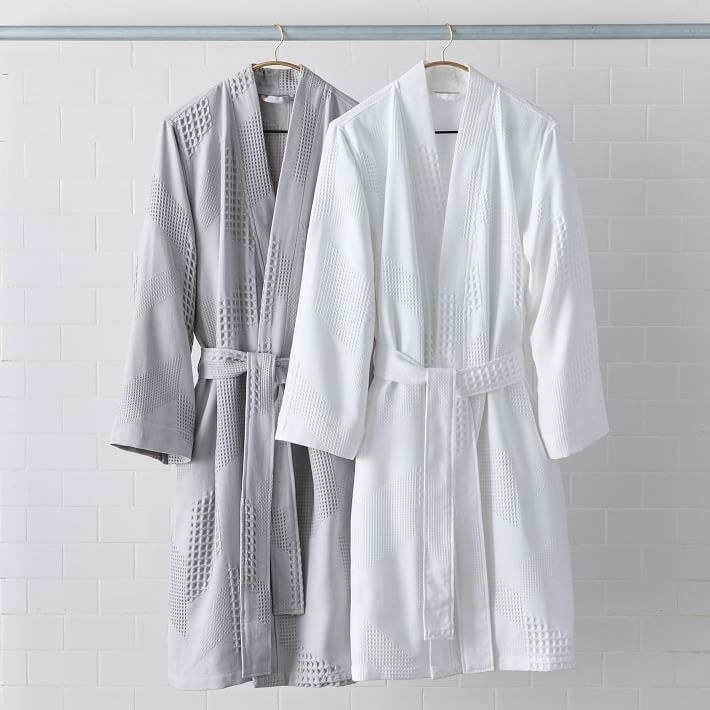 Bed Bath and Beyond is a mecca for all things wedding-related — you won't click away empty-handed. Why it's great: The number one place I associate with wedding shopping is easily Bed Bath & Beyond. It should be no surprise that you can pretty much complete any gift purchasing for the soon-to-be married couple through here. Added bonus? I'm sure you can find a coupon to use! The site also has a specific wedding gift section to make your life even easier. 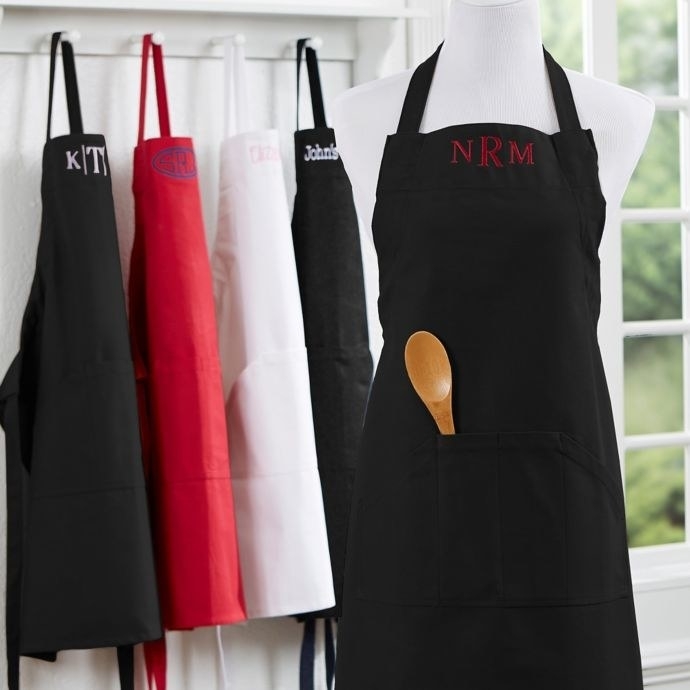 Items we love: An apron embroidered with a monogram for $30.99, a Nest outdoor security camera for $199.99, or a Cuisinart Cordless Wine Opener for $29.99. 9. Pink Olive has an array of unique home decor pieces to make a perfect package for the newlyweds. Why it's great: The best part about giving a gift is purchasing something the recipient would never buy for themselves. Enter: Pink Olive. With cute items like a Rifle Paper recipe box (I have one! ), unique coffee table books, and colorful art prints, you can easily put together a basket of fun items for the couple to decorate their home with. 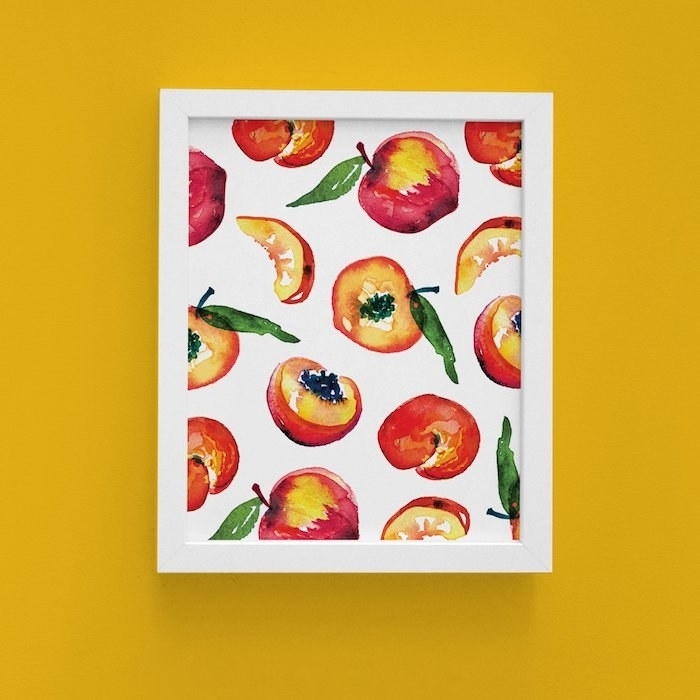 Items we love: A "Just Peachy" art print for $24, a modern guide to hosting gatherings book for $25, or a floral tea towel for $22. 10. 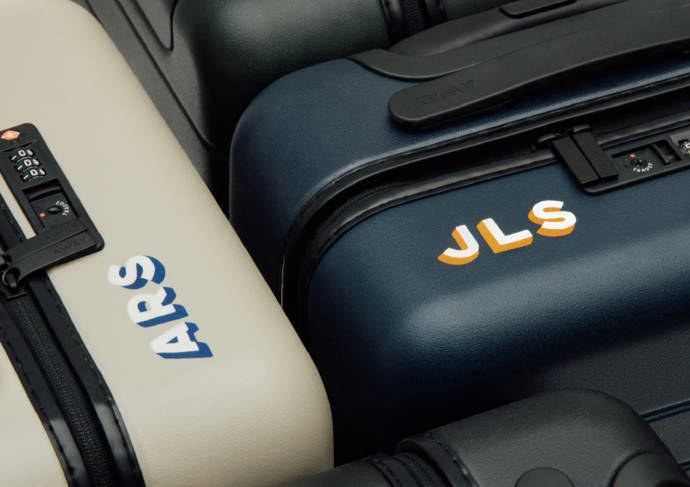 Away is a fantastic place to buy quality luggage for the couple who likes to jet-set. 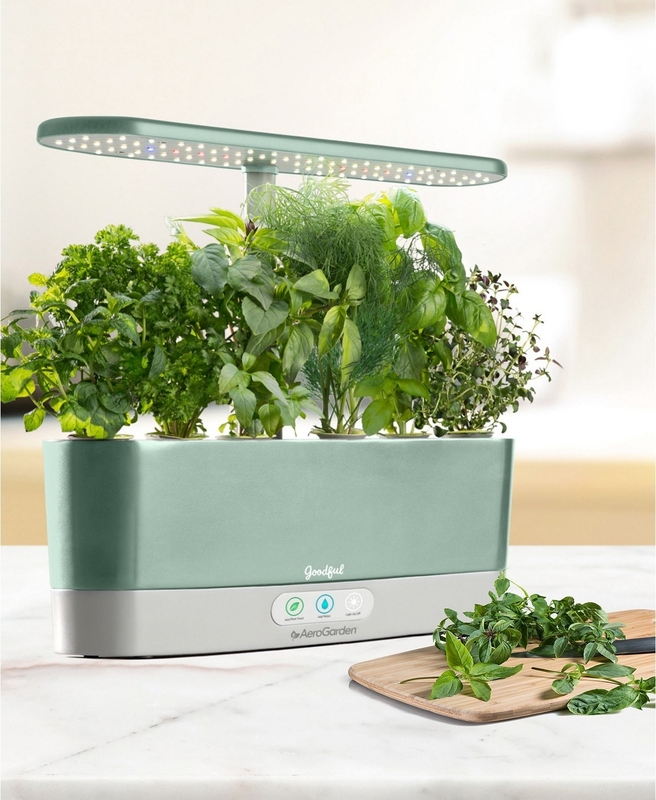 Why it's great: This was the one item my husband and I both had at the top of our "fingers-crossed-I-hope-someone-buys-this" list for our wedding. And our guests did not disappoint. These pieces of luggage come in cool colors (mine is blush), include a removable battery charger, can be personalized with initials, and are so easy to order online! As an added bonus, each bag also comes with a lifetime warrantee. 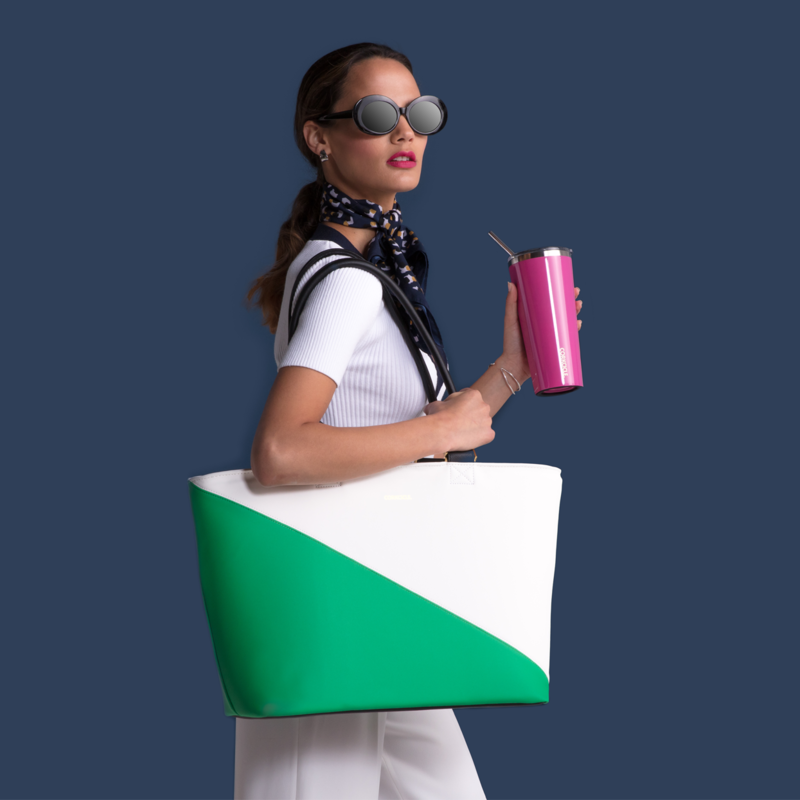 Items we love: The Bigger Carry-On for $245 and The Large suitcase for $295 (both are available in 10 colors). Read our full review of Away luggage here. 11. 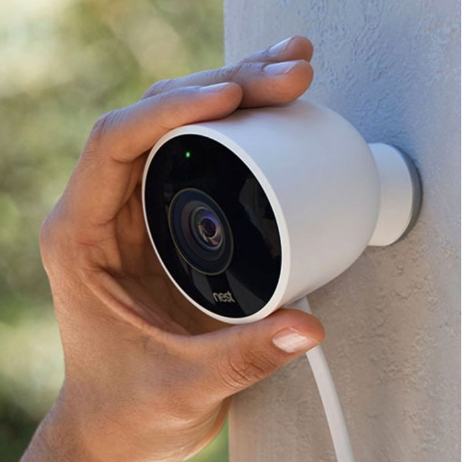 Walmart gives couples the ability to create a wedding registry on their site — so you'd better believe you can find a great gift from there. Why it's great: Help your friends achieve newlywed bliss by gifting them must-have products from Walmart! 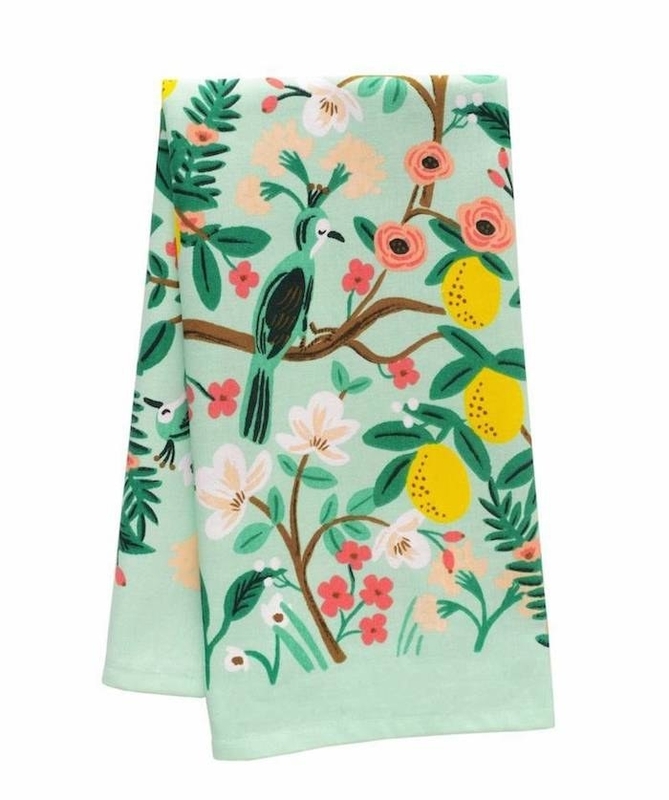 From personalized pillow cases to cozy down comforters, they will love snuggling up together with cute items it took you no time to purchase. Win-win, for sure. 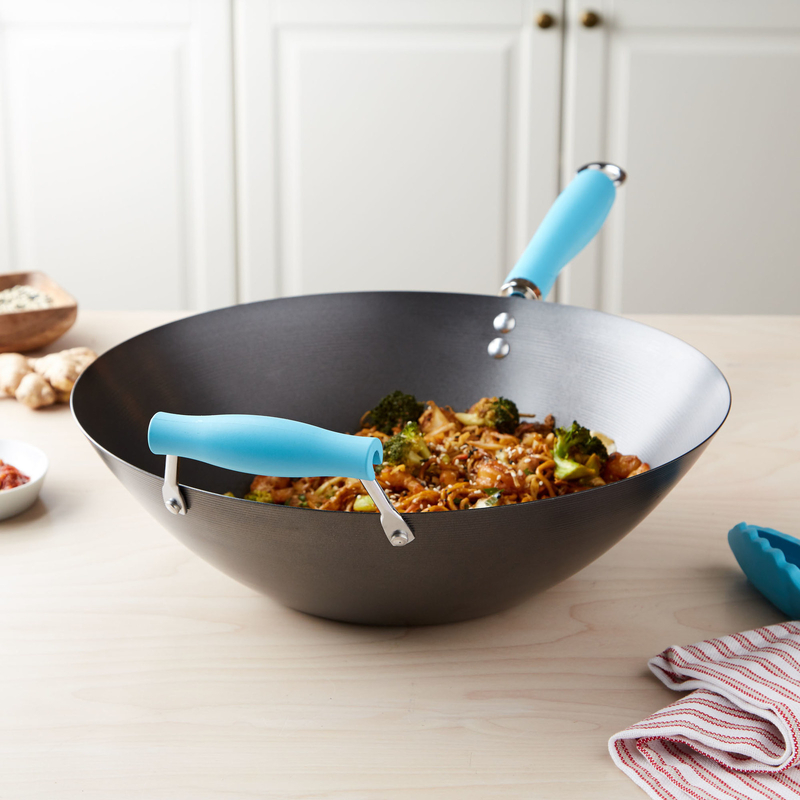 Items we love: Personalized ring pillows for $29.23, a nostalgic ice cream maker for $27.99, or a nonstick wok with a pop of color from Tasty's collection for Walmart for $19.98. 12. Amazon, of course. You don't need me to tell you that you can get literally anything and everything from here! Why it's great: Nonetheless, it MUST be on this list! If you've been procrastinating committing to the perfect wedding gift and now the big day is looming, use Amazon Prime and put those worries to bed. They also have an entire section of handmade goods the couple will love. 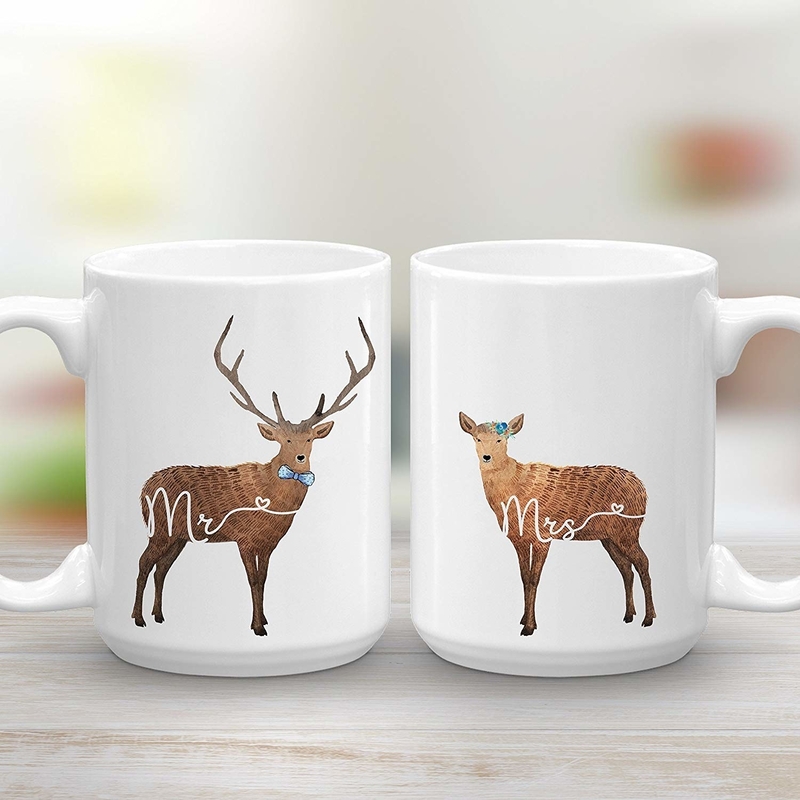 Items we love: A personalized deer mug set for $36.95, a Pixar's Up-inspired scrapbook for $19.99, or a leaf-shaped trinket dish to hold the couple's rings for $9.99. 13. 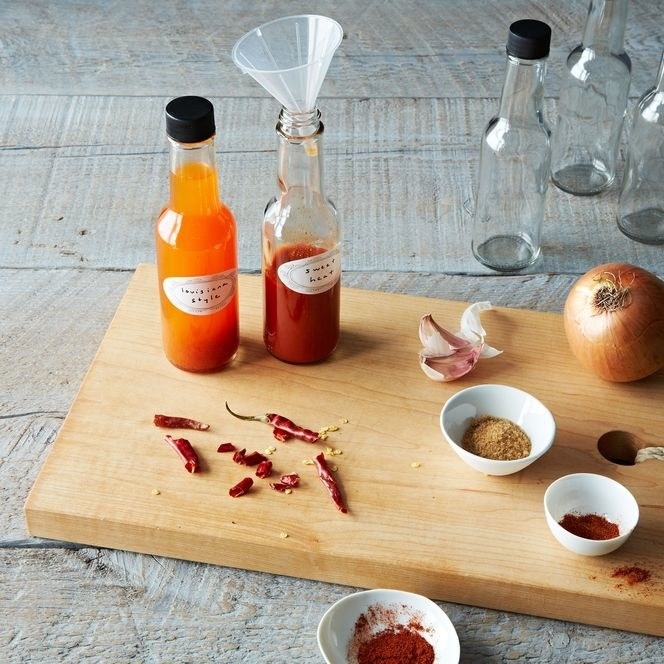 Food52 has kitchen items that newlyweds (and basically everyone else) dream of — and so much more. 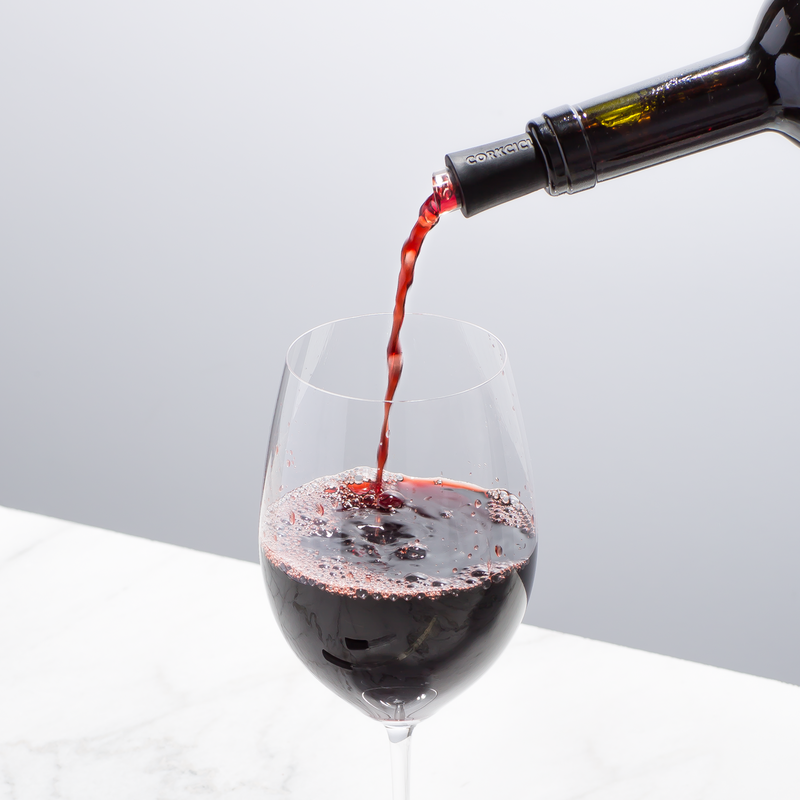 Why it's great: From double-walled bottles to keep wine and water chilled to a color-coordinated set of knives, this online shop is what a foodie's dreams are made of. You're sure to have one happy couple on your hands after gifting them an item from here. 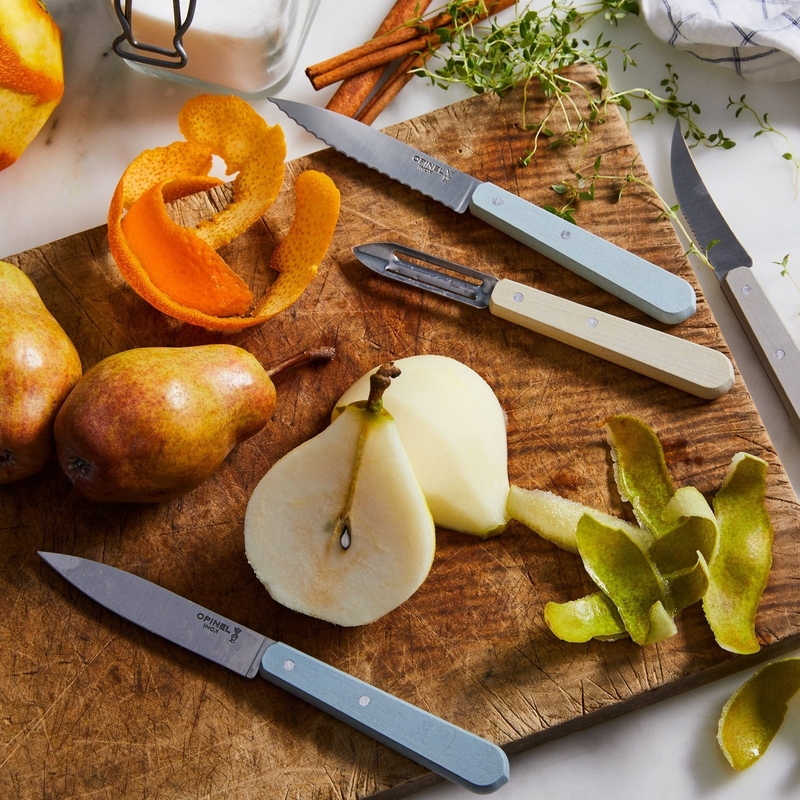 Items we love: The Opinel Essential Kitchen Knives Set, starting at $39 (available in two colors), an elegant 10.6-quart copper jam pan for $280, or a DIY deluxe hot sauce kit for $44. 14. Jacob Bromwell's wedding gift section provides elegant and functional items the happy couple will treasure forever. 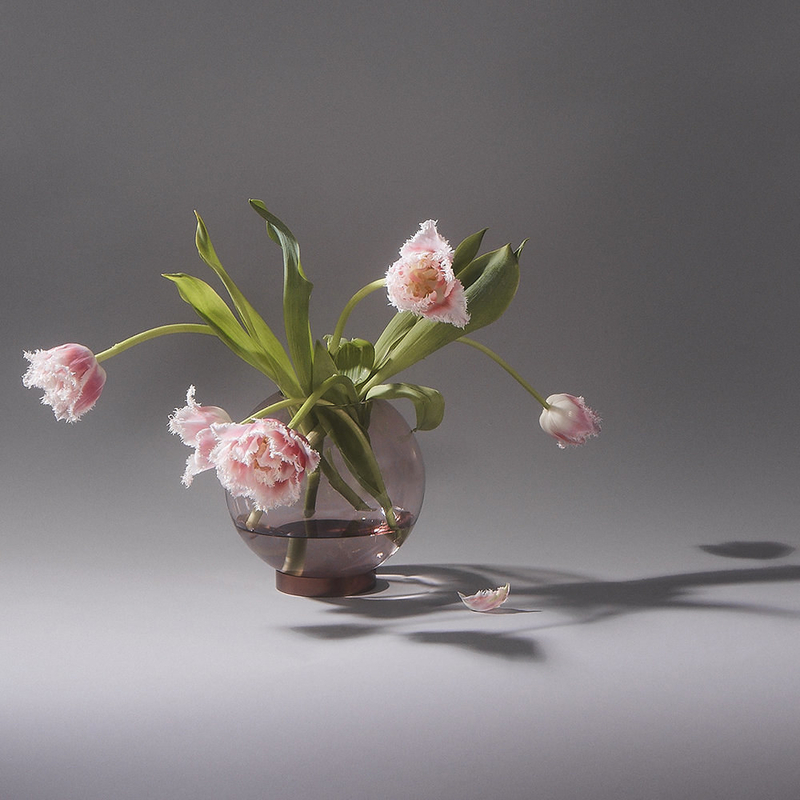 Why it's great: This 200-year-old company specializes in luxuriously designed homeware products. I would have never thought to register for something as classy or cool as the items from this site. 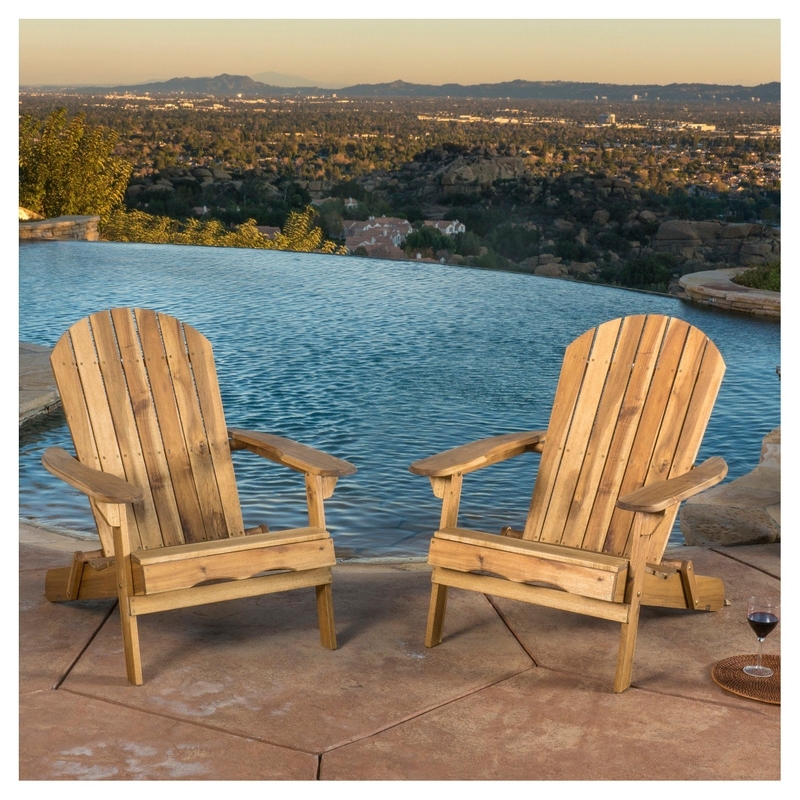 Many of the products can be personalized, adding an extra touch the couple will appreciate. 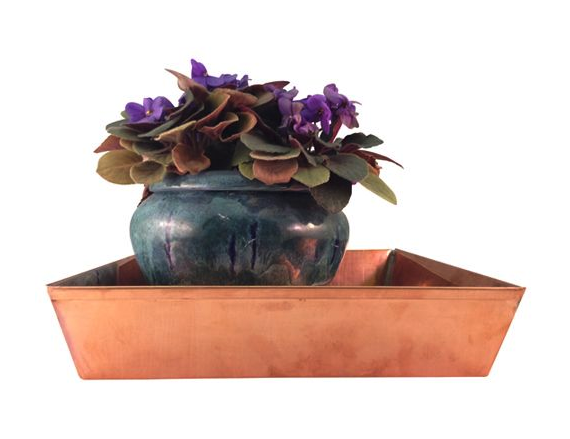 Items we love: The Washington Tray made of high-quality copper from $250, a chestnut roaster (so festive!) 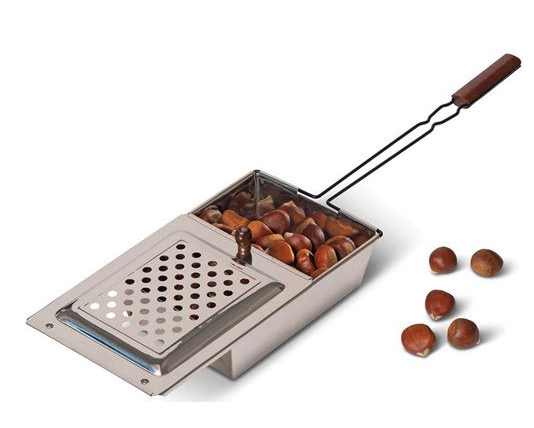 from $200, or an old-school popcorn popper from $75. 15. Go City Card has a gift card option that lets you give the newly married couple the chance to explore their city — or send them off to a new one! Why it's great: What better way for a couple to kick off their year as newlyweds than with a prepaid adventure!? You can purchase an easy-to-use leisure pass that's eligible to use in over 30 cities across the globe. The pass is good for over 800 attractions all over the world — so fun! And so easy to purchase. Items we love: A Go City gift card so your friends can make the most out of their honeymoon or plan a weekend getaway; prices vary based on location. 16. Blue Apron is the present every busy couple hopes for: the gift of not having to decide what to have for dinner. Why it's great: My husband and I are very different people. I'm a planner. I want to head to the supermarket on Sunday with a mapped-out plan of each meal we're having that week. He, on the other hand, does the cooking and would rather decide that morning based on his "mood." Gifting your married couple friends would be an actual lifesaver and put less pressure on their day-to-day. Items we love: A meal gift card starting at $60 or the wine subscription, also starting at $60. 17. Amara has lifestyle gifts that'll help couples turn their house into a home after their wedding day. Why it's great: You can easily put together a beautiful gift basket filled with high-end items for your friends' wedding gift with the help of Amara. This site is a godsend for someone who is too busy to browse aisles IRL. 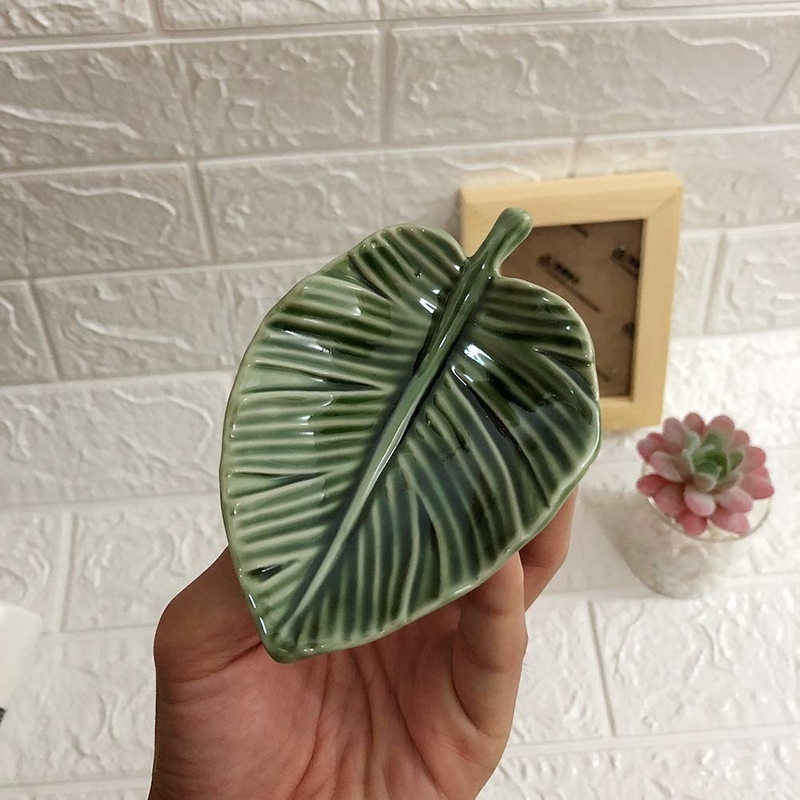 There are useful items like incense boxes and glass vases, but also unique products like fireplace accessories and picnic-ware that will make the couple grin. 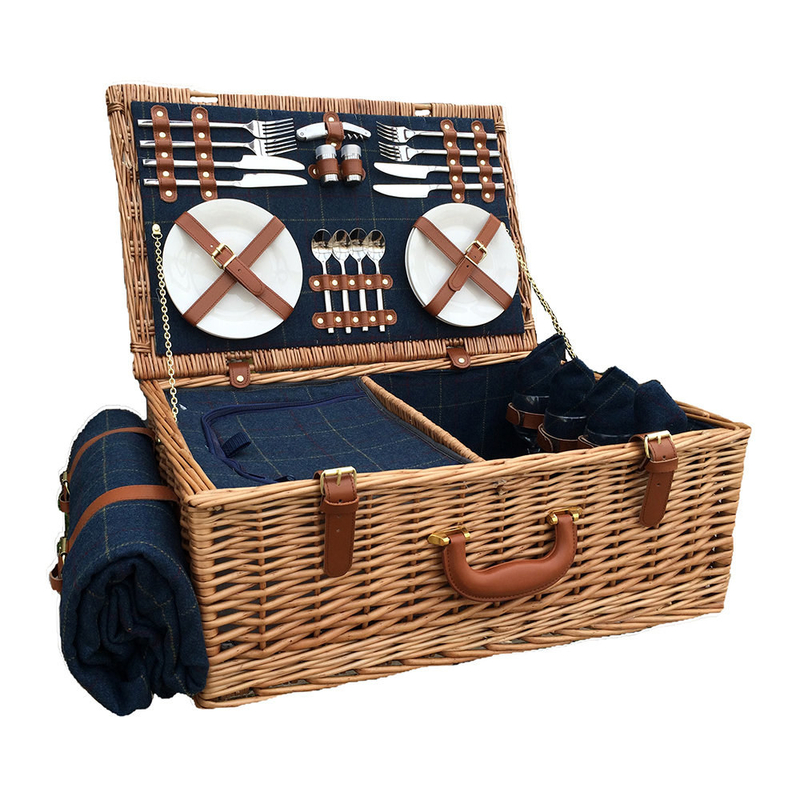 Items we love: A blue tweed picnic basket for four for $209, a fancy outdoor acrylic pitcher for $70 that is available in seven colors, or a rose gold globe vase for $73. 18. 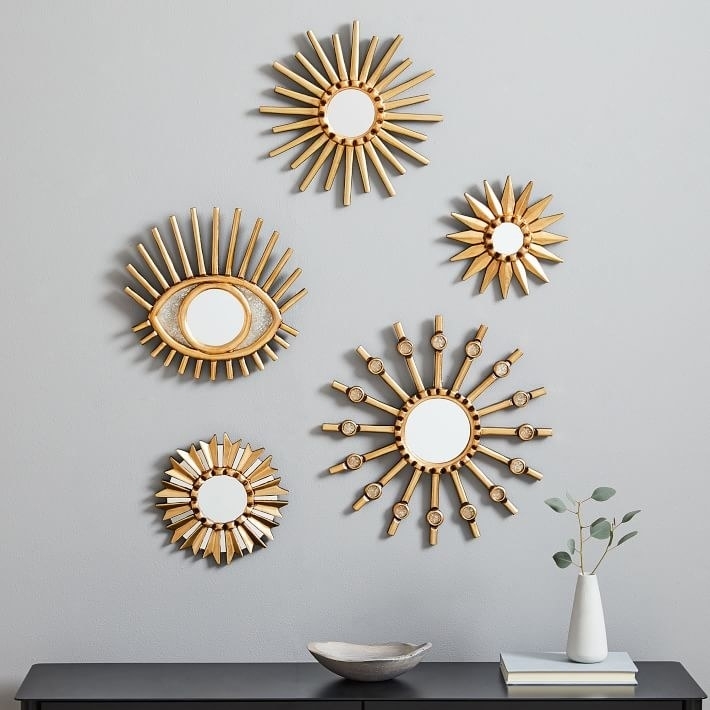 West Elm is great place to shop if you want to add extra pieces of home decor into your wedding gift. Why it's great: It's no secret that weddings are expensive, with a capital E. When you're the one laying out all the money for the celebration, I can tell you that you're banking on getting that money back in gifts. If you want to write your married friends a check but also want to add something personal into the mix, West Elm is a great source for that. 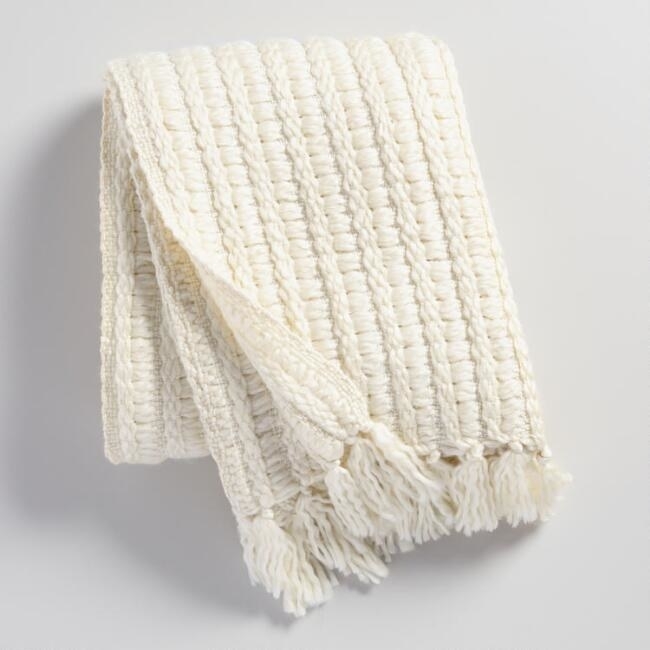 Items we love: Monogrammed cotton bathrobes for $99, a faux-fur throw blanket for $69 (available in five colors and can be personalized), or a Peruvian starburst mirror for $39+ (available in four sizes). 19. 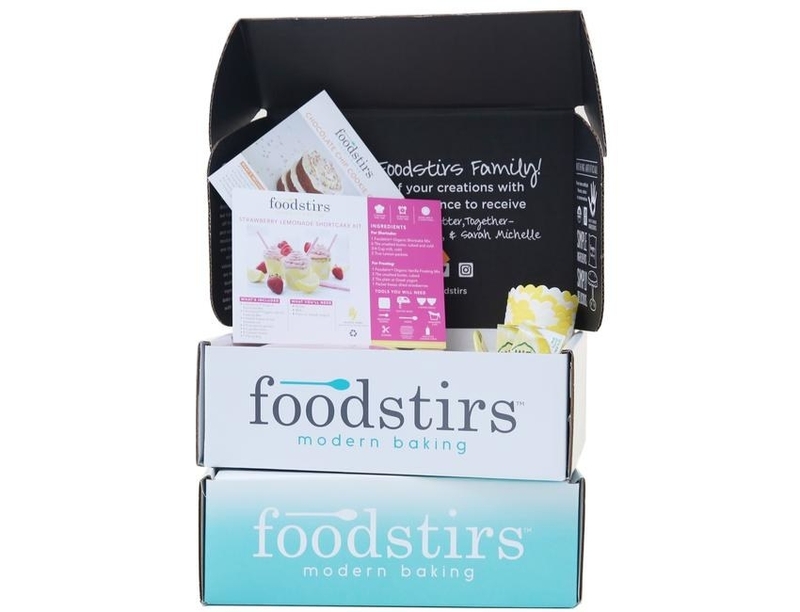 Foodstirs has wonderful gift options for the couple who love to bake sweet treats together all year long. Why it's great: Sarah Michelle Gellar's creation, Foodstirs, exists to help bakers enjoy making fun desserts while spending quality time together. Basically, it's a great idea to give to a newly married couple! Whether one significant other wants to be the taste-tester and the other wants to be the chef or they choose to divide and conquer the recipe, it will be a fun time regardless. If your friends don't have a sweet tooth, there are protein bar options, too! Items we love: The Baker's Club 12-kit gift subscription for a year full of baking for $360 or a gift card for the couple to choose their own treats starting at $25. 20. Hitchswitch helps newlyweds who choose to change their last name do so with as little hassle as possible — it's an amazing gift and stress reliever. Why it's great: I'm currently in the middle of the chaotic process known as changing your last name. It's not the worst thing ever, but there is definitely a lot of paperwork, researching, and whining involved. Make your friend's transition into married life a breeze by gifting Hitchswitch to handle all the odds and ends. Items we love: The full service gift card for $69 that will send pre-filled out forms or the platinum service gift card for $89 that comes with all the forms, a passport photo, and a name change concierge. 21. Macy's gives shoppers the option to sort through registry favorites. You're welcome! Why it's great: You can always rely on Macy's to provide a variety of gift options no matter the occasion. Whether you're shopping last minute or months ahead, this department store never disappoints. With tons of name brands and a huge selection of products, you're bound to find a picture-perfect wedding gift here. 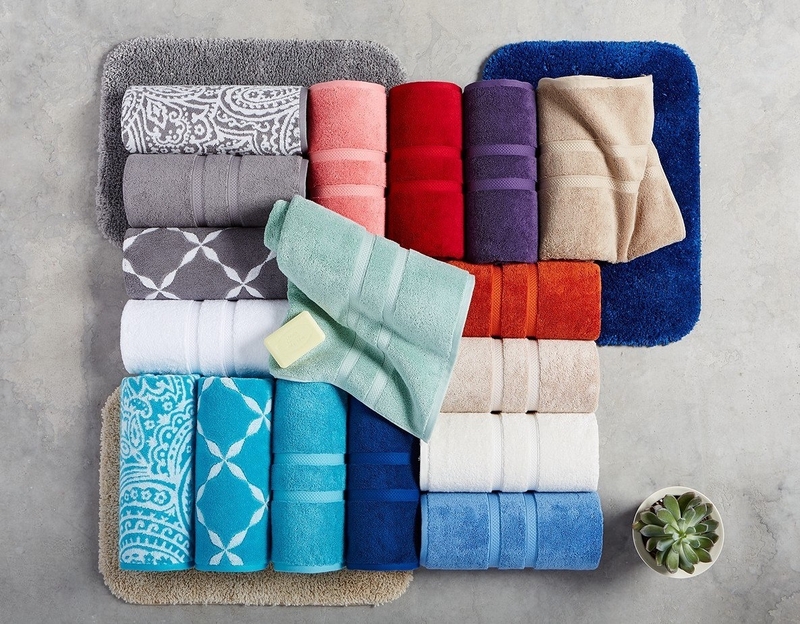 Items we love: Charter Club's mix-and-match bath towel collection for $30+, an AeroGarden from BuzzFeed's Goodful line, exclusively at Macy's, for $99.99, or a stainless steel barbecue set for $149.99. 22. Mark & Graham has all the entertaining accessories a new couple could hope for — and is easily accessible for busy shoppers. 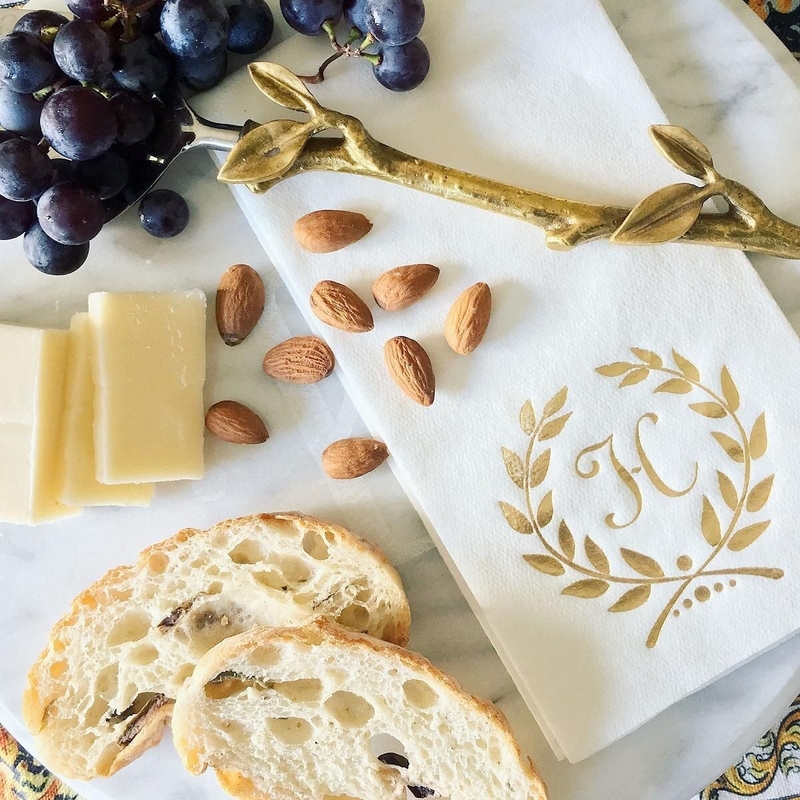 Why it's great: From customized table linens and throw pillows to monogrammed bath towels and trays, you can easily find a personalized gift for the newlyweds on this site. It will take you no time at all to choose a cute product and monogram it for free for the happy couple! Items we love: A wood and marble Lazy Susan for $169, a throw pillow with the couple's wedding date on it for $169, or a customized passport book for $59. 23. World Market helps shoppers narrow down what they want to buy by room, making it the easiest way ever to buy a wedding gift. Why it's great: Most people use their wedding as a way to fill up their homes or apartments with adult-like items they'd never buy on their own terms (or at least that's what I did). Help your friends fill their space with unique decorations by gifting it to them on their wedding day! The shopping-by-room section even breaks down various decor styles, so you'll easily find the perfect present. 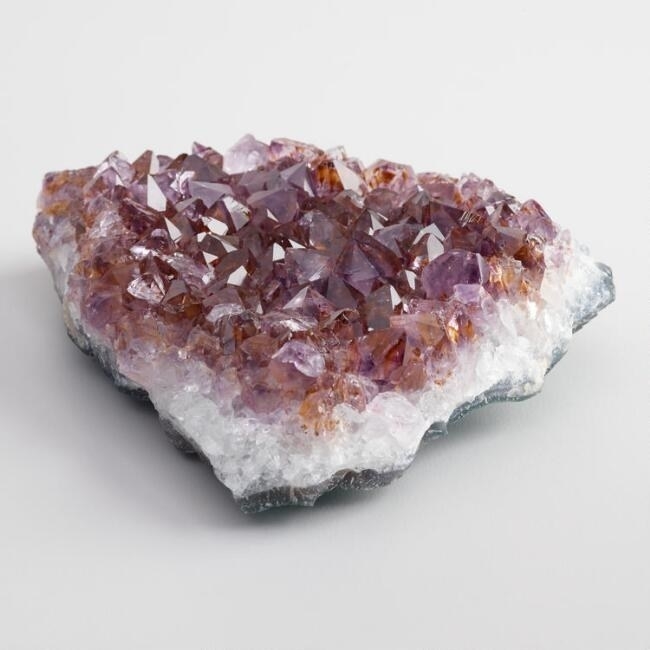 Items we love: A Mongolian faux fur throw pillow for $29.99, an ivory chunky woven throw blanket for $39.99, or a decorative chunk of amethyst for $29.99. 24. Target sells an array of wonderful home goods that will make for a lovely wedding gift for the happy couple. Why it's great: Now more than ever, Target has a bunch of chic lifestyle brands on its shelves — and online. From Chrissy Teigen's cookware collection to Hearth & Hand by Chip and Joanna Gaines, your biggest problem will be choosing which item to check out with! 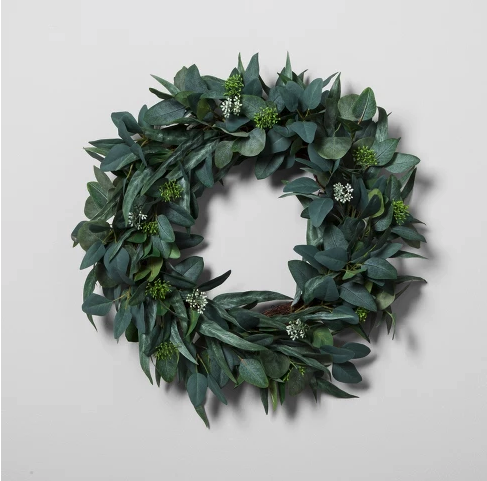 Items we love: A eucalyptus wreath for $34.99, a Cravings by Chrissy Teigen dutch oven for $49.99, or a set of Adirondack chairs for $265.99 (available in four colors). Happy stress-free shopping, wedding guests!